How Hard Is It to Add a Bathroom? 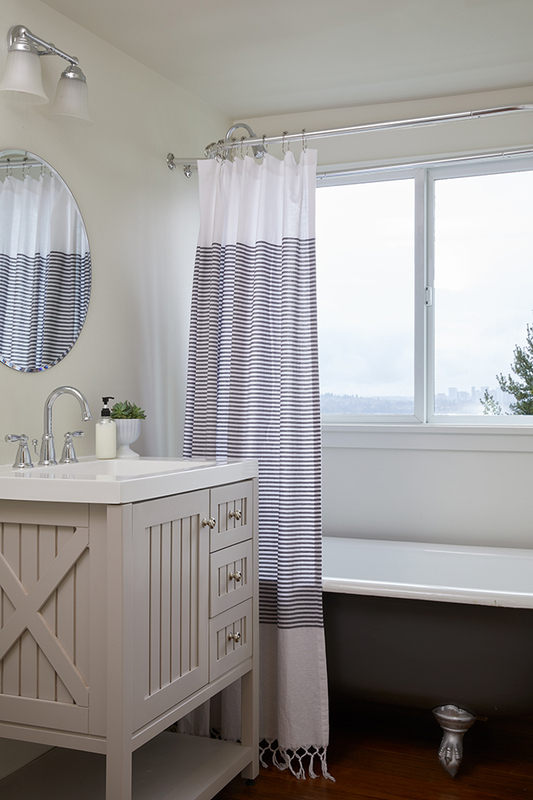 “I love sharing a bathroom with my whole family,” said no homeowner ever. 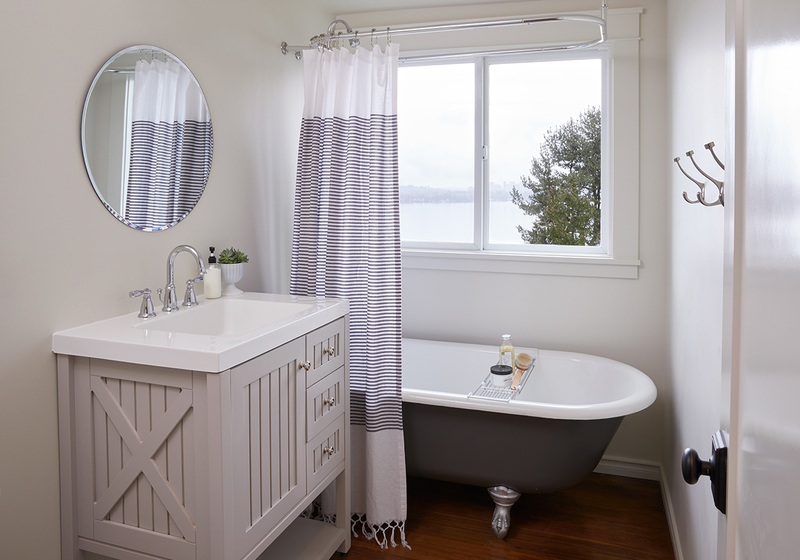 Learn how to add a bathroom and keep the peace. f your home was built before 1970, you likely have one bathroom for your entire household. This probably means that everyone scrounges for counter space and fights over shower time, leaving you wishing for another bathroom. We posed all these questions and more to Lora Lindberg and Debbie Cederlind, house flipping pros and owners of Seattle-based company Urban Squirrel Residential Restoration. 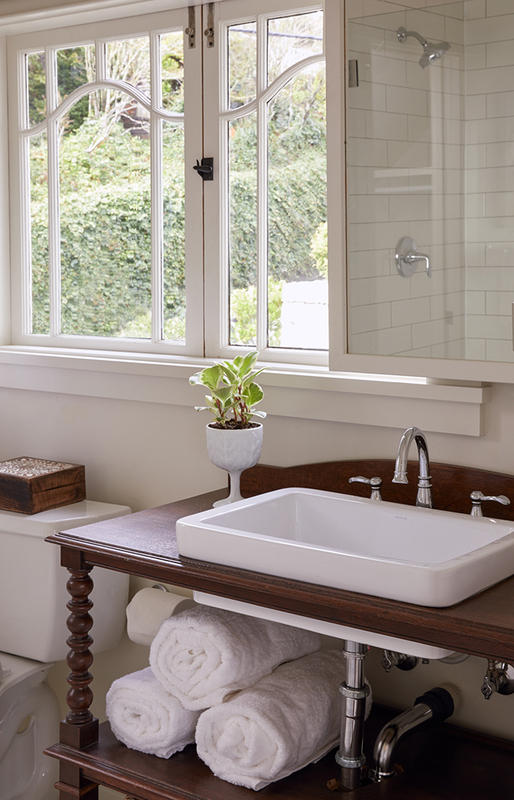 Here’s their expert advice on adding a bathroom to your home. But no matter how you design your extra bathroom, it’s going to add value. “When you sell your home, you’ll get whatever money out of it that you put in,” Lindberg says.